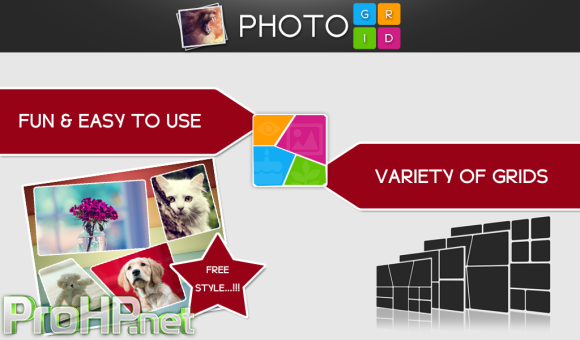 Photo Grid v2.2.1 – Photo Grid is the best way to make amazing collages of your photos. Get creative with freeform collages, cutouts, borders. Your friends will be amazed with what you can create. 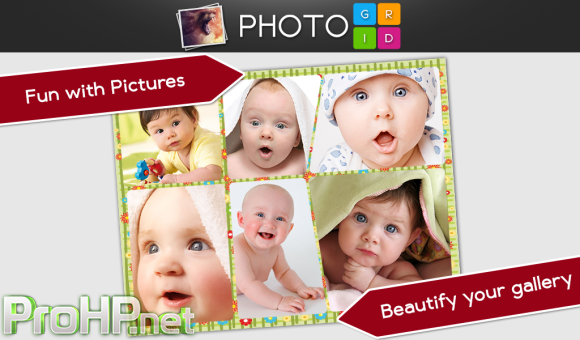 It’s like photoshop with your fingers!